Thanksgiving Day is just around the corner. It is the perfect time to remind one another of the many reasons there are to be grateful. Many people live far from family members and travel long distances by car, train, or plane just to spend some quality time with their loved ones. No wonder, Thanksgiving is the busiest travel day of the year! But, before you leave for your homes, we want you to know, that there are a few people who’ve played a crucial role and it would mean the world to them if you’d show them a little bit of gratitude on this special occasion. 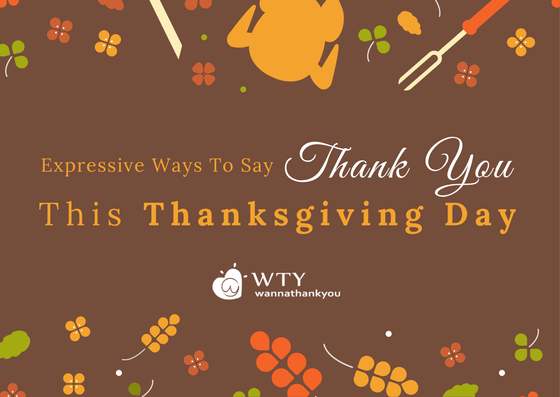 These Happy Thanksgiving messages and well wishes will help you count your blessings this season. I may take you for granted, I may lash out at you but on this Thanksgiving day, you deserve my everlasting gratitude. Happy Thanksgiving Mom and Dad! Thank you for your unconditional love and support. May you enjoy a joyous Thanksgiving! Happy Thanksgiving to my dear family. I’m very grateful to have y’all in my life. Thank you, mom and dad, for everything you’ve done for me. Happy Thanksgiving. I’m so grateful to have a friend like you. Thank you for always being by my side. Happy Thanksgiving. Happy Thanksgiving to my wonderful friends who always stay by my side. I’m forever grateful to. Stay blessed. Thanks for always making work fun. May you enjoy a joyous Thanksgiving! I count myself lucky working with you. You are the best colleague to work with that I can imagine. Have a joyful Thanksgiving and a healthy, happy and prosperous year. Your contributions to my success at work will forever remain in my heart. Many thanks for your support, guidance, and encouragement and wishing you the best Thanksgiving ever. Happy Thanksgiving! Much of our team success is due to your skill and hard work. Thank you, Teacher, for believing in me and guiding me to success. Nothing can come close to the experience of being taught by an inspirational teacher like you. Happy Thanksgiving! 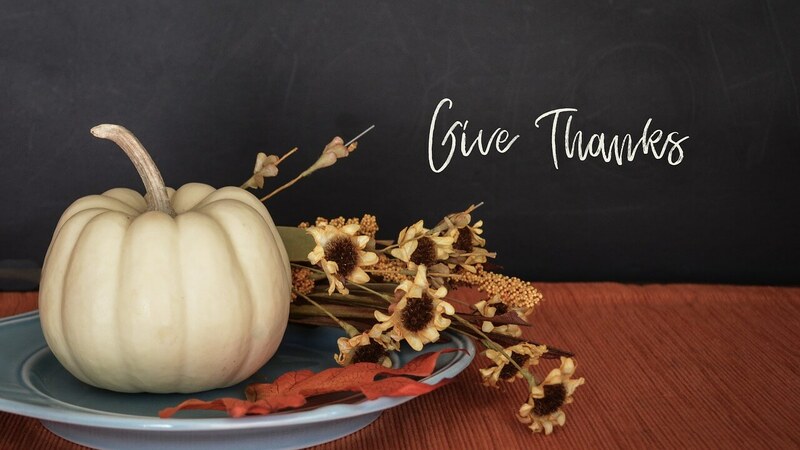 Happy Thanksgiving dear teacher! Thanks for not making us learn the way you wanted to teach, but teaching us the way we wanted to learn. It never felt like you taught to earn a wage – it always felt like you taught to make a difference in our lives. Happy Thanksgiving to the best teacher in the world. Giving thanks to God for the gift of love and the joy we share through Christ the Lord. Happy Thanksgiving. Thank you, God, for making us aware of the fact that It’s only with gratitude that life becomes rich! A sensible thanksgiving for mercies received is a mighty prayer in the Spirit of God. God’s command to be thankful is not the threatening demand of a tyrant. Rather, it is the invitation of a lifetime. Thank You Jesus. I am grateful for the happiness that comes along with this season. Happy Thanksgiving everybody. Happy Thanksgiving! May this day be a beautiful reminder of the wonderful things in life. Such expressive ways of sharing gratitude with your loved ones will add charm to your message and give your recipient the important reminder and appreciation he or she needs, now and always. So DON'T FORGET to send a message to all these wonderful people in your lives and it shall be cherished for a lifetime.